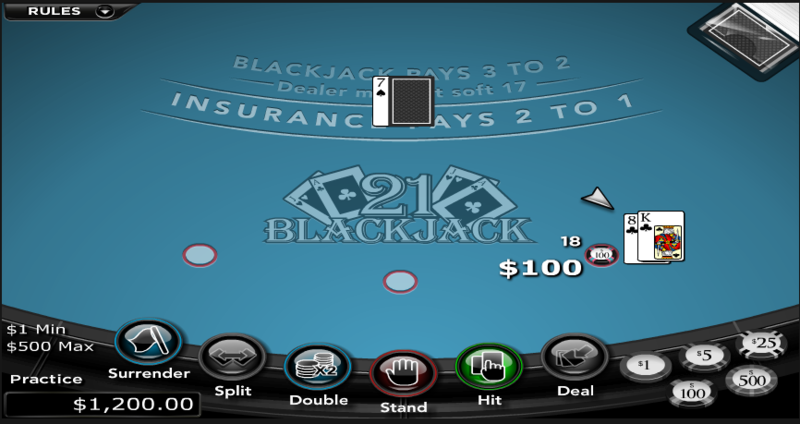 Blackjack still remains to be a crowd favourite amongst seasoned players and newbies to the casino scene alike. There are many approaches that players make to the classic game of 21, for instance there are some players who bet based on inspiration, and others that apply techniques they saw in Rain Man. Then you’ll actually find players who have some appreciation for the art, and approach the game with a basic strategy. You’ll have flat players and progressive players. Flat players approach each hand betting the same amount, whilst progressive players will adjust their bet each time based on their previous hand. Some players believe in a system based on hitting a string of winning hands, while others believe the numbers will fall in their favour after a losing run. 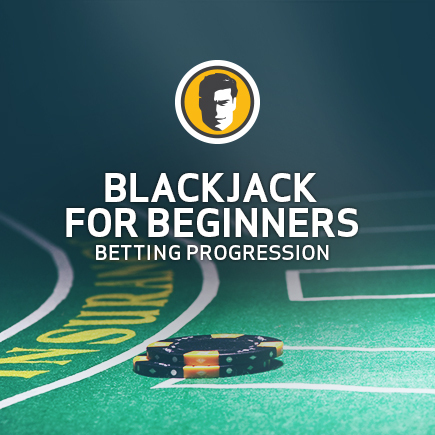 To get you ahead of the game I’ve put together some thoughts on betting progression that can come in handy playing my amazing range of blackjack games. The Parlay System is the most widely used positive betting progression in the blackjack world. To break it down it means you increase your wagers after each winning hand, riding your wins. It’s a Mary Poppins approach to betting that is less aggressive than negative betting progression, because as a player you look to revert back to table minimums after every losing hand. Using positive betting progression, you can increase your wagers from a $1 to doubling your bet amount after each winning hand. To clear up the confusion, look at the table below using $5 bet minimum to clarify how it works. In the example above you’re up $20. Every time you take a loss, you lose the bankroll you’ve been building, so the best thing to do in this case is to walk away after the winning streak. Another approach some players consider is betting by one unit instead of doubling. Bigger risks mean bigger rewards. Smaller bets mean a smaller return in your winnings. If you’re looking to impress your date, then there is another approach you can try. If a blackjack player decides to switch things up and pull a Martingale, it doesn’t mean they’re just using a Rat Pack sounding phrase to impress the table. Martingale is a negative betting system that some players will use to get the edge on the tables. It involves doubling your bet following a loss. The thought first occurred in 18th century France, and the idea is that you’ll win back your losses plus interest as soon as your cold streak ends. Have a look at the example of the Martingale System. In the table above the amount lost is $15. Your winning amount coves the losses plus winnings, giving you a total of $20. Find a system that works for you and make sure to drop the Joe Fortune team a line and tell us about your winnings at the tables.